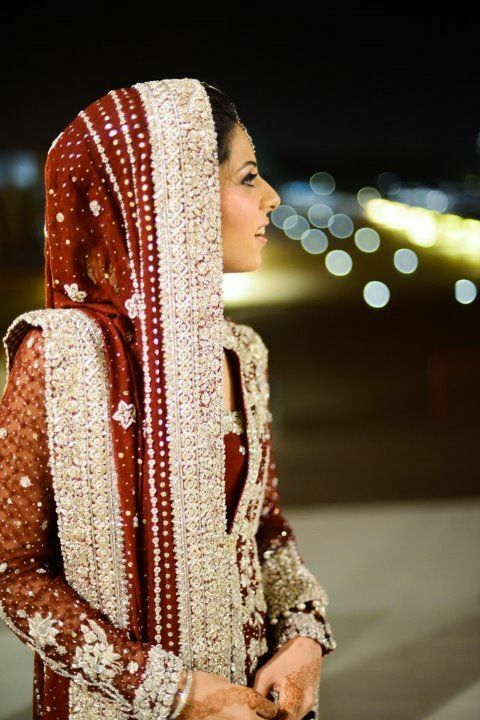 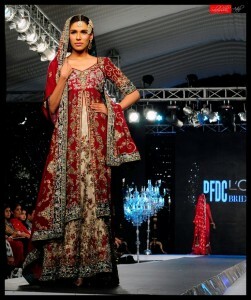 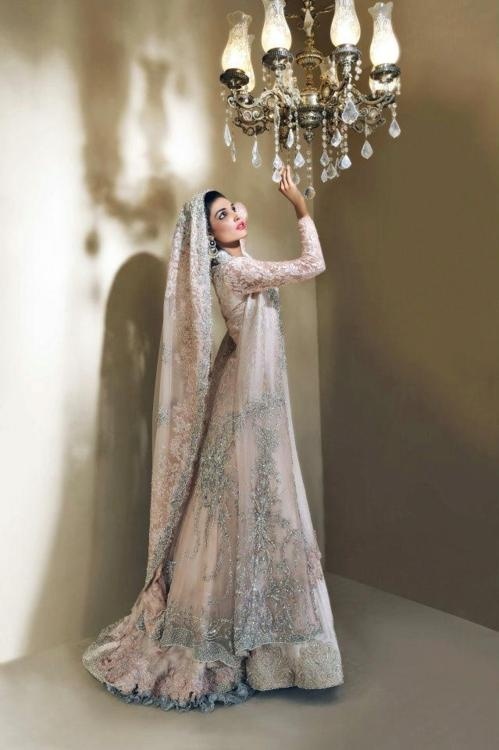 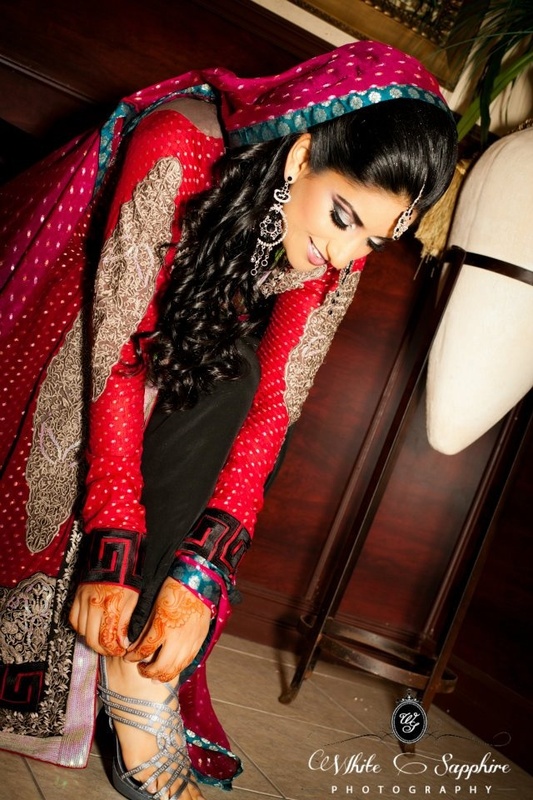 Pakistani bridal fashion is always on the prominent & highlighted article in the fashion magazines. 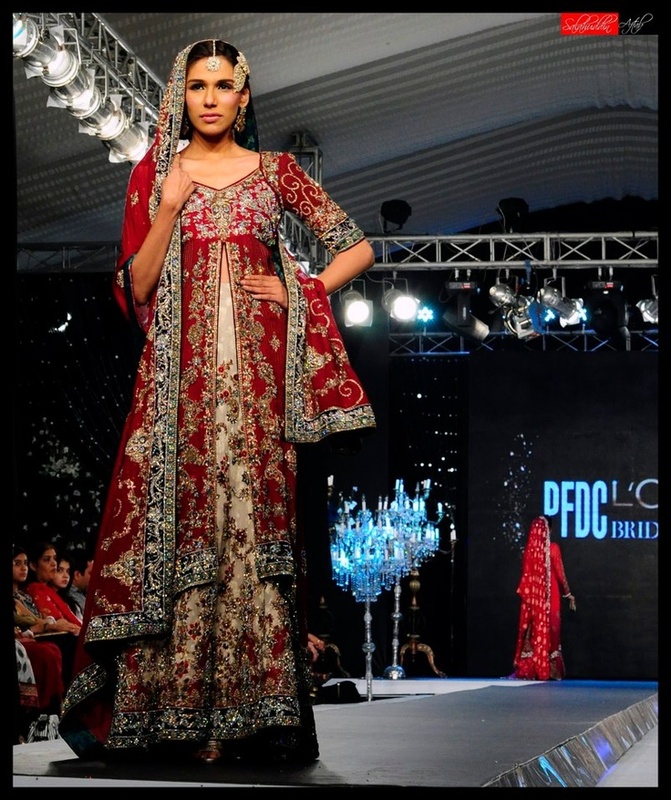 It is always on the Hit List in Pakistan Fashion Industry. 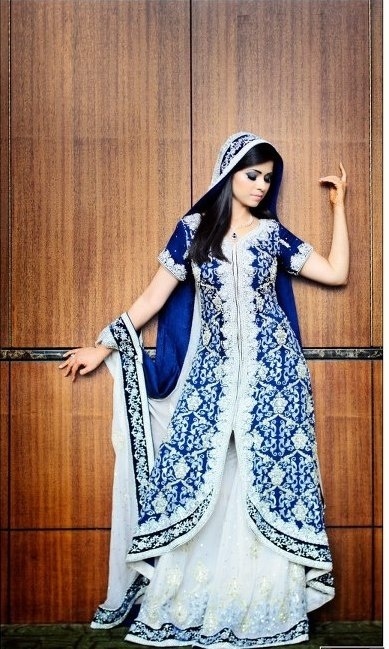 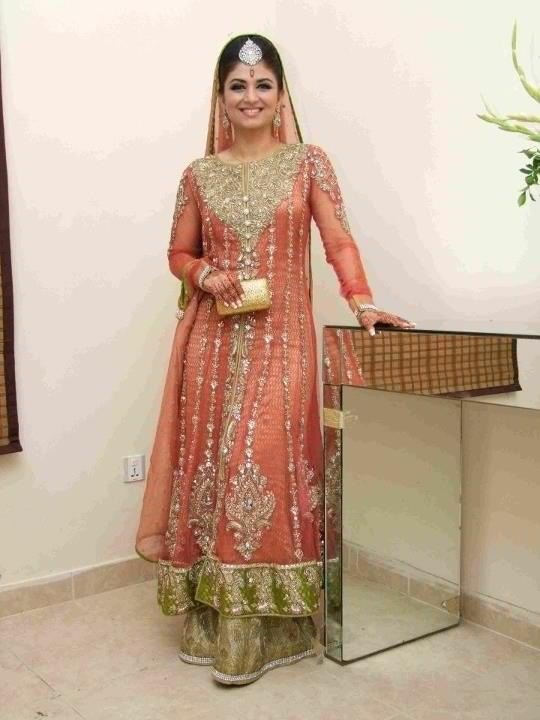 The dresses are specially designed by designers for wedding events like barat, valeema, mehndi functions etc. 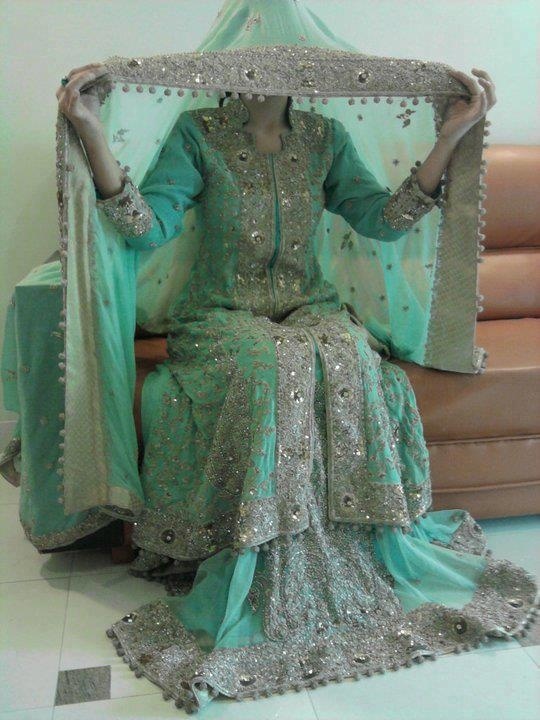 Zari, embroidery, organza, zardozi, kora, dabka, sequins, cut work, mirror work, patchwork, pearl work, crystal stones and kundan, etc. 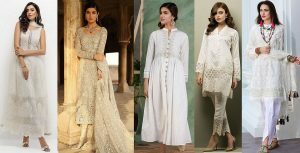 are all different kinds of work which beautify the dress.Today i am going to share this article with you to help you people in selecting a perfect wedding dress.As wedding is a very important day in one’s life so every one wants to Look Best & perfect on this day, the main thing is the selection of a wedding dress . 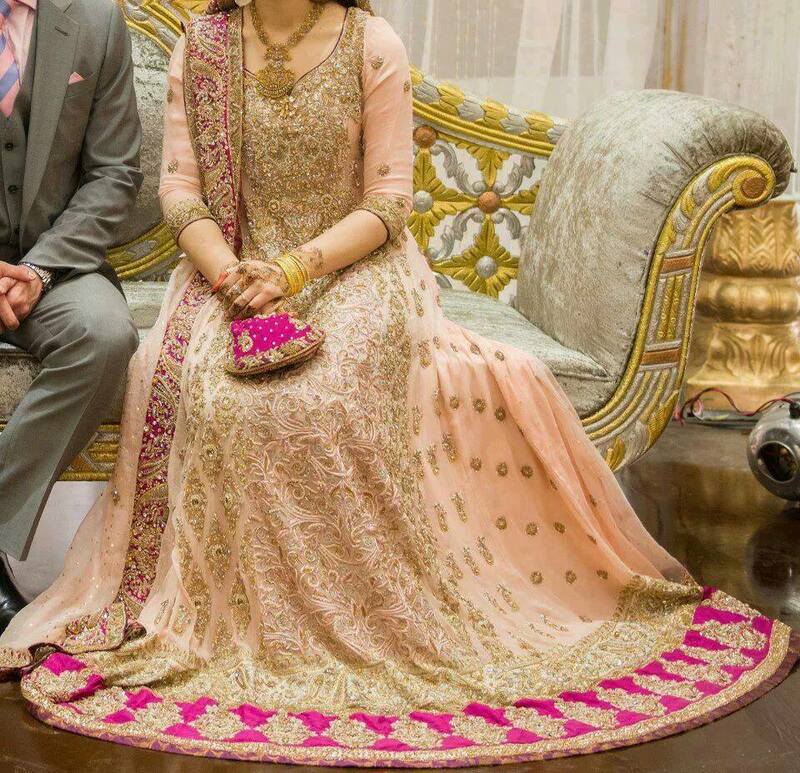 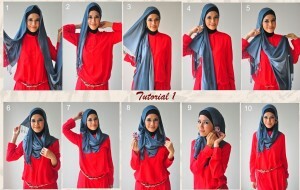 You want to choose something different and stylish for yourself so pictures below will help you in this regard.The main about the dress is that it must suits your personality and according to the latest fashion trends. 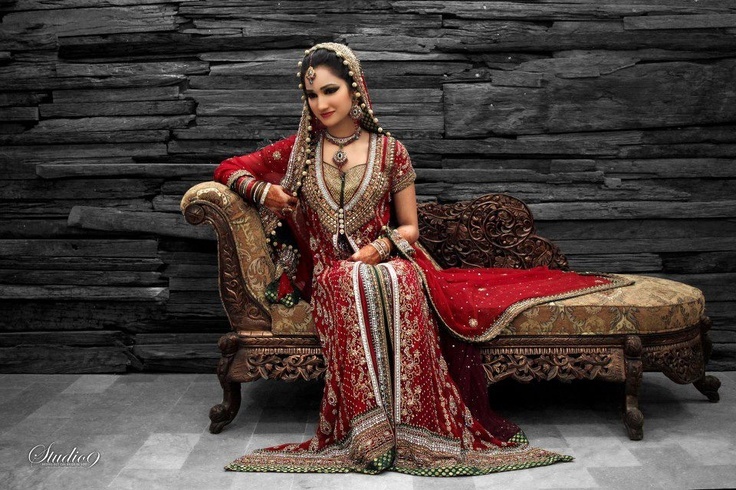 New trends in bridal dresses are coming every year and styles are changing with time but the red color is always “in” for bridal dresses. 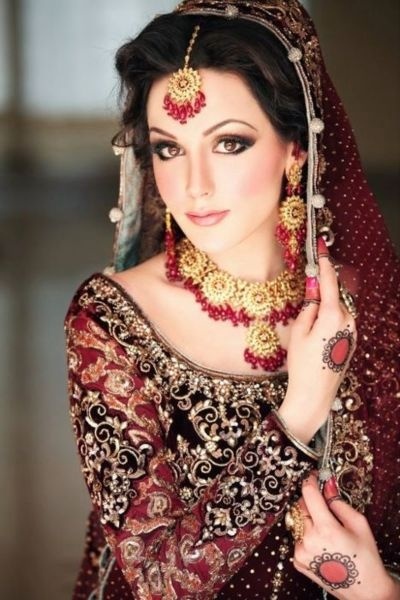 We keep you updated with the latest bridal fashions. 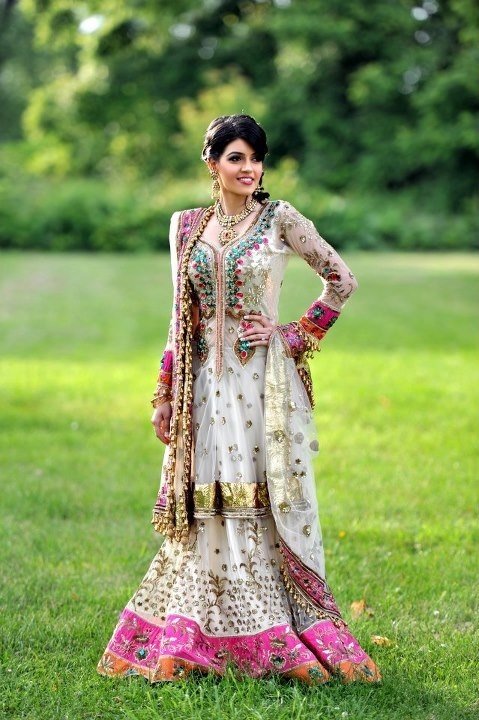 The Dresses are of different types depending on your choice you may choose a bridal sari, lehnga,sharara,gown etc. 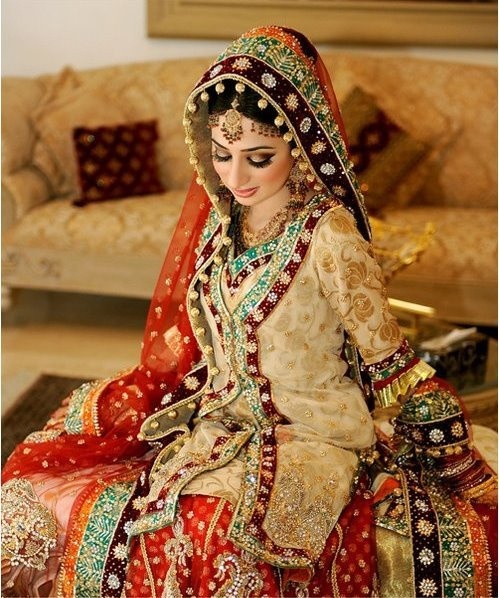 Here You will see the Complete & Latest Fashion Wedding Dresses in Beautiful colors.